On the following pages, we want to inform about modern witch-hunts. For those who lost everything. For those who want to live the rest of their life in the circle of their family. For people whose social network turned against them. 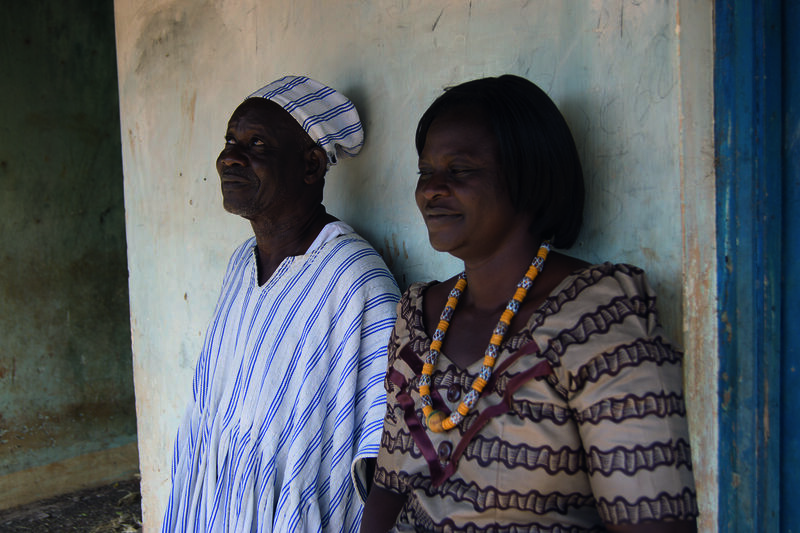 For 20 years Simon Ngote works with witch-hunt victims. His Witch-hunt Victims Empowerment project is active in Gushiegu since 2010. 200 elderly women currently found refuge in those three asylums. Some 800 more are living in five further asylums that are visited on a regular basis. On this site we want to inform on modern witch-hunts and the witch Witch-hunt Victims Empowerment Project. Newly arriving refugees have nothing. When social structures disappear, material support is provided. 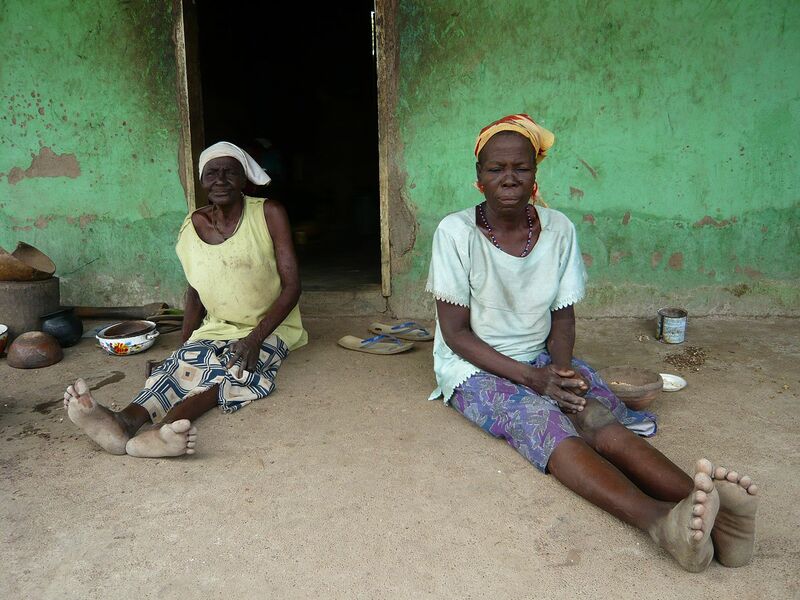 In Ghana, Drama-groups are a popular mode of challenging social taboos. All sanctuaries and Ghettoes host children. We provide education for those children. 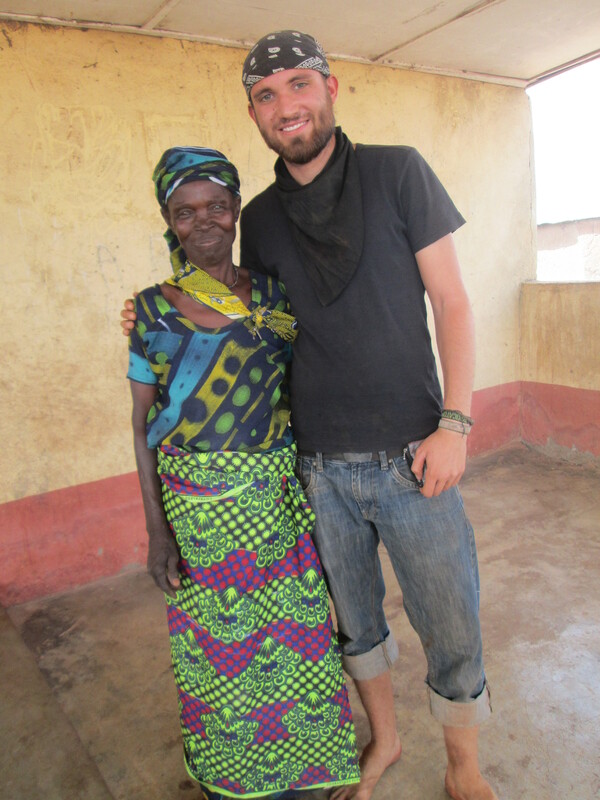 This year, we successfully integrated Stephen, a german 23-year-old anthropology student into the project in Germany. He visited the project in Ghana, stayed there for 6 week internship and was able to have insights into the work of the WHVEP. Before he visited the project he already stayed in Ghana for one year. From now on, he helps to lead the german friends’ Association “Hilfe für Hexenjagdflüchtlinge”. In the next months, he will take care of this page and the website and upload pictures, stories and impressions in general, from his time in Gushiegu and the other camps. 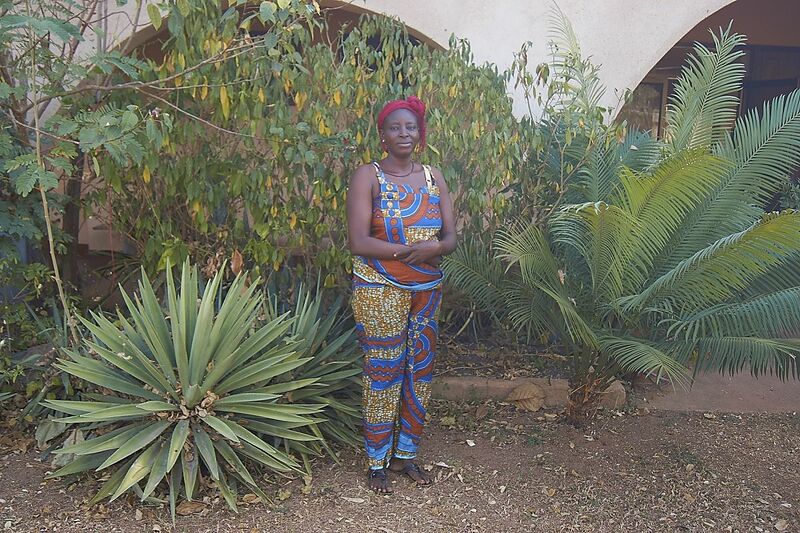 Our co-worker Martha Timiye passed away on 23.10.2015 in the Atebubu District Hospital, struck by a sudden illness. 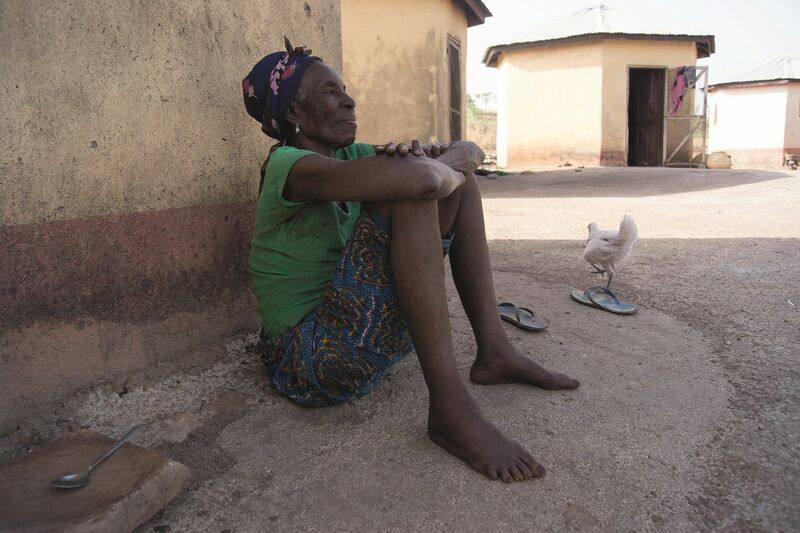 Martha suffered stigma in her home-town Saboba after a witchcraft-accusation. When we met and interviewed her in Yendi, she happily agreed to move to Atebubu to work as an assitant teacher for the children in Duabone. She leaves two sons. We are deeply mourning her loss. Al-Jazeera published a documentary and a report about the work of NGO’s in India against witch-hunts. In general, the presecution and the beliefs are similar to the African witch-hunts.